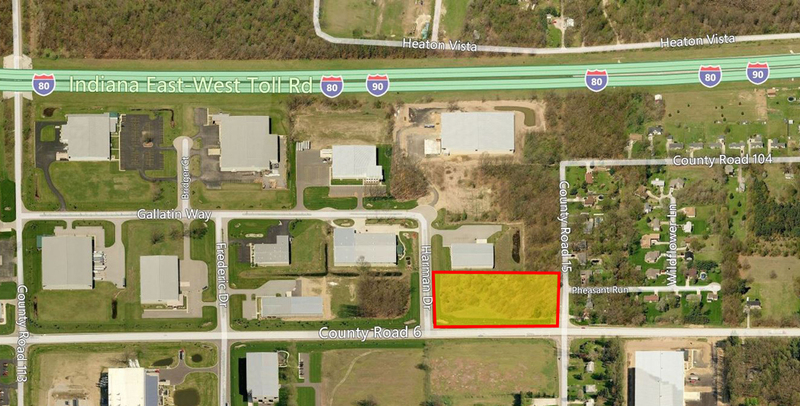 10-26-2015 -- Pete Letherman, SIOR, CCIM, assisted Caden Real Estate with the purchase of 2.1 acres of land at 23513 US 33 in Elkhart. The new owner, who owns Concord Cars, plans to use the land to support his current operations. The land was on the market for 1,892 days before being sold. Ross Miller, SIOR, represented the seller, SAB Companies Inc., in the transaction.